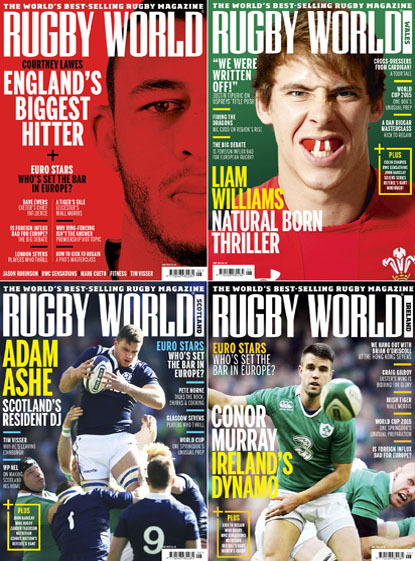 What’s inside the latest Rugby World? 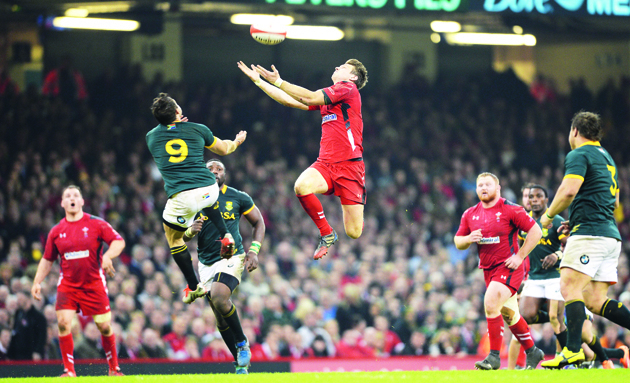 Big stars and big issues both feature in the new edition of Rugby World. As well as interviews with international players like Courtney Lawes, Liam Williams, Fourie du Preez, Conor Murray and Adam Ashe, Ireland legend Brian O’Driscoll gives us his unique insight on the Hong Kong Sevens. On top of all that, we look at the influx of foreign players to Europe and whether that is good or bad for the game. Plus, Stephen Jones gives his views on the rumours that the Aviva Premiership clubs want to put an end to relegation and become a closed shop. 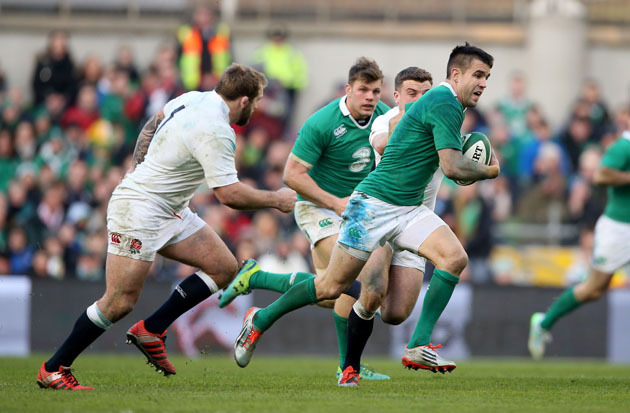 The Big Debate – Is the foreign influx bad for European rugby?